Another Detroit mayoral candidate is calling for city election officials to remove Mike Duggan from the ballot, this time on allegations that the former Wayne County prosecutor violated the election law on circulating petitions. 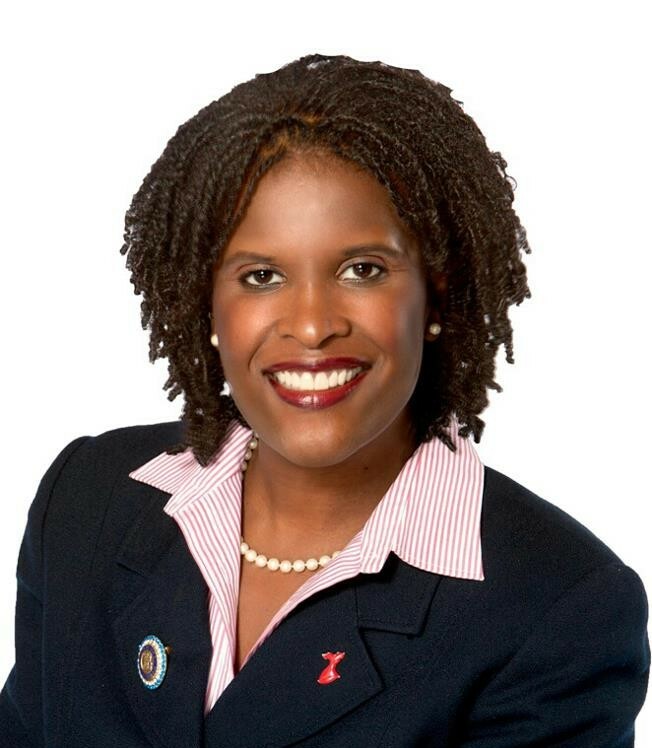 State Rep. Lisa Howze, among the four leading mayoral candidates, said Duggan and fellow candidate Tom Barrow failed to properly circulate petitions for candidacy. Howze’s allegations are similar – but not identical – to those made by perennial candidate Barrow. Both contend Duggan, who moved to the city last year, is ineligible to run because he was not a registered voter long enough in Detroit. Howze is asking the city clerk and Detroit Election Commission to remove both candidates from the Aug. 6 primary ballot. “As for Mr. Barrow, by his own admission during an interview on Thursday, April 25, 2013 on Fox 2 News Let It Rip, he stated that he had obtained all petition signatures in one day during the 2012 presidential election held on Tuesday, Nov. 6, 2012. According to sources at the Detroit City Clerk’s office, candidates running for office in the 2013 election were not allowed to circulate petitions any sooner than 180 days before the May 14, 2013 filing deadline. Therefore, the earliest date to circulate petitions for the Office of Mayor would have been Nov. 16, 2012. If indeed, 100 percent of the signatures submitted by Mr. Barrow on April 25, 2013 had been obtained 10 days prematurely on Nov. 6, 2012, then all signatures should be rendered null and void and the City Clerk and Detroit Election Commission should promptly remove Mr. Barrow from the August 6th Primary ballot,” Howze wrote in a press release. Howze, a certified public accountant, said this is more than a fishing expedition. “The integrity of the democratic process must be upheld at all times. The law should be applied equally to both Mr. Duggan and Mr. Barrow without exception,” Howze said. If I read the law correctly, you must be a registered voter for one year when you file. It says nothing about when you can start circulating petitions. So Duggan followed the rules, unless he first registered to vote in Detroit May 14, 2012 or later. As for Barrow, if the comment above cites the statute correctly, then his candidacy is fine, as well. I was interested in Howze, but if she/her campaign cannot correctly interpret simple statutes, how will she deal with the EM, Snyder, the city bureaucracy, etc?? I find the attempts to disqualify Duggan as a candidate in the past few days weak, at best. Of course, election laws and guidelines need to be followed, but grasping at straws and looking for technicalities, because you’re behind in the polls, is pitiful. How about concentrating on the issues and winning over the voters, instead? Come on Steve, to be fair, you have to get a comment from us before printing something as reckless as this. She is recklessly using hearsay as the basis of a false allegation, no statutory language or legal citations. Michigan Election Law is clear. MCL 168.590(b)(3) states: “all signatures on a qualifying petition shall be obtained not more than 180 days immediately before the date of filing…..” MCL 168.590(b)(3) Tom Barrow Collected his signatures on 11-6-2012 and turned them in on 4-25-2013….165 days . Recklessness…..you really should have gotten a comment from us and she really needs to research and act much more responsibly.